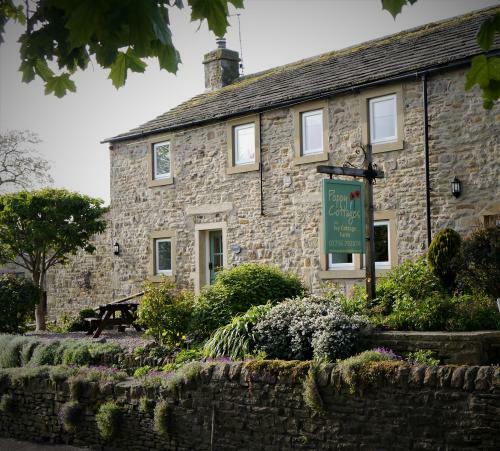 Please give me (Sally) a ring on 01756 792874, to discuss your booking, especially if you would like to book the two cottages together. Poppy Cottage No. 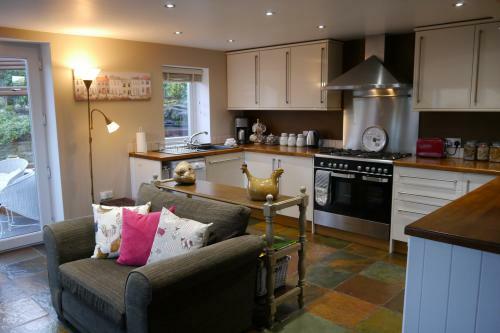 1 is a stylish one-bedroomed cottage with private hot tub, set in colourful, south facing gardens. 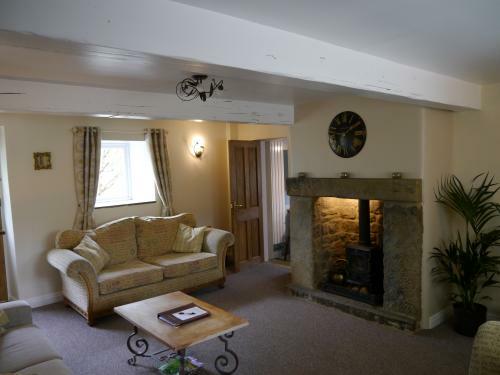 This cottage provides a real haven and the ideal place for couples to enjoy a rejuvenating and relaxing break. 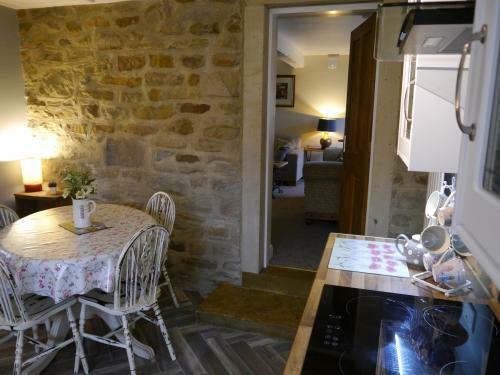 The cottage is bright and airy with a modern, open plan ground floor; with wood burning stove, open stairs leading to the first floor. 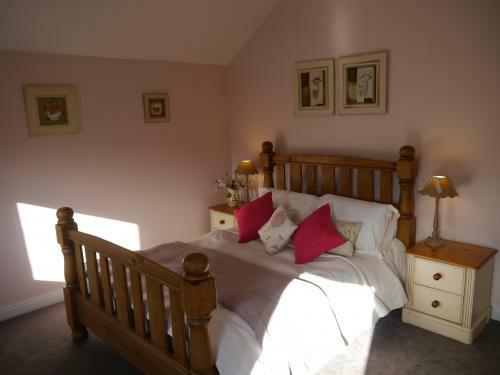 The large bedroom, which is stylishly decorated, has wonderful views of the hills and countryside and a king size wooden bed. 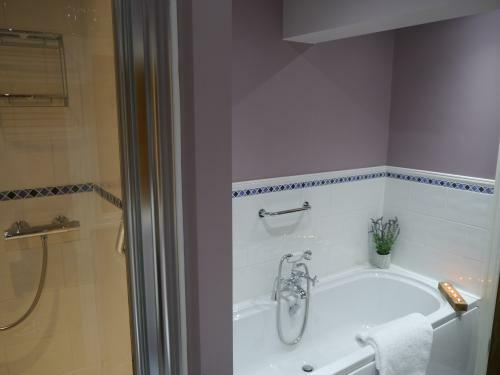 Adjacent to the bedroom is the bathroom which has a fabulous jacuzzi bath and shower. 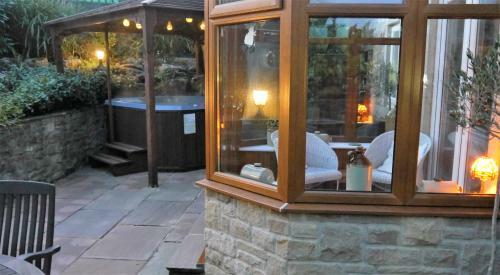 Enjoy a long hot soak, whilst gazing at the stars through the skylight window - absolute bliss! Some may love this and some may not but the cottage is a PET FREE environment. 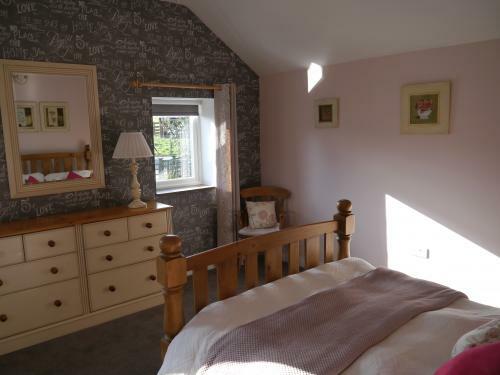 One large bedroom with kingsize bed and views of the hills and countryside. 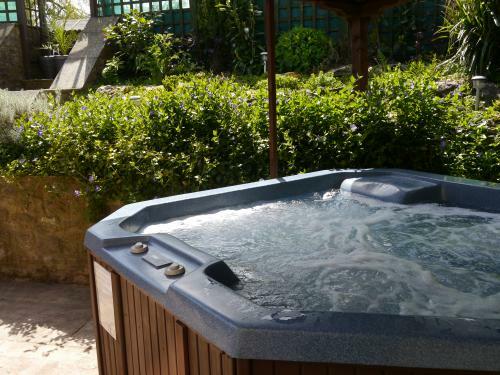 Fabulous private hot tub under wooden gazebo - Poppy Cottage No. 1 guests only. 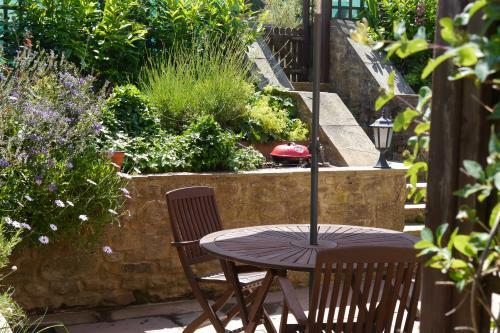 Private south-facing patio gardens with seating and barbeque area. 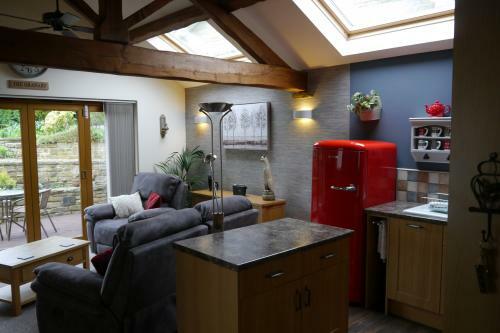 Open plan living/dining/kitchen with open wooden stairs. 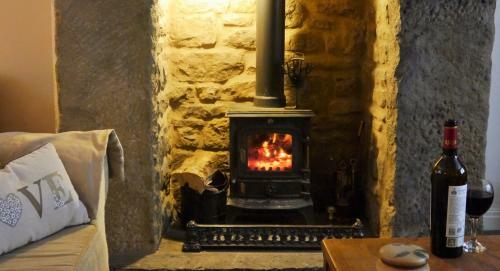 Log burning stove, pre-laid with wood and fuel for your arrival and small follow-on supply. Luxurious jacuzzi bath with shower. 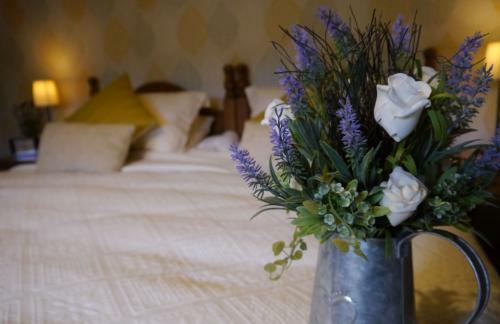 Bathrobes, bath sheets and towels - replenished during your stay, if required. 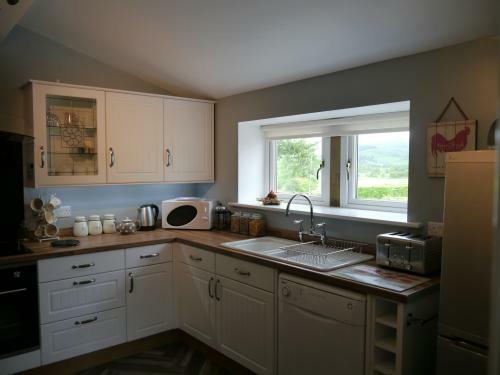 Kitchen - electric range oven with gas hob, dishwasher, fridge &freezer, microwave, toaster. Washing up &cleaning liquids, dishwasher tablets. Private parking for 1 car in the forecourt. Fresh jug of semi-skimmed milk for your arrival. 'Yorkshire Tea' bags, freeze-dried coffee sticks & sugar sticks. Kilner Jars with cornflakes, branflakes and granola. Last minute and seasonal discounts - prices will be quoted below. 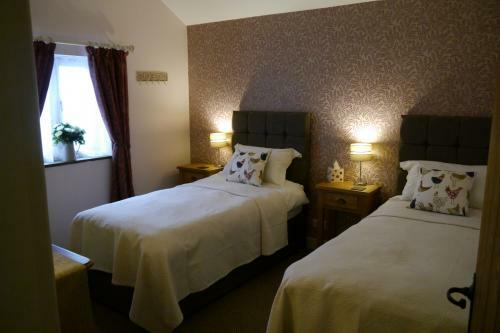 A deposit of £100 is required to secure a booking; balance to be paid 4 weeks prior to your stay. 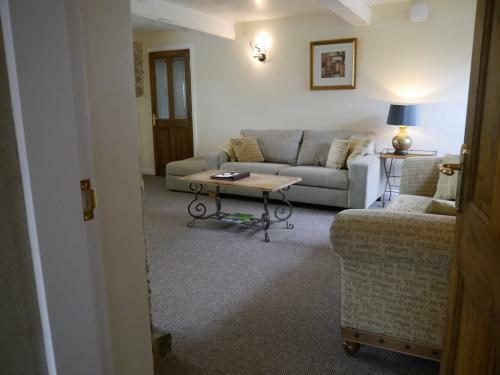 The Granary is a stylish one bedroomed annexe/apartment, attached to the main building of Ivy Cottage Farm. 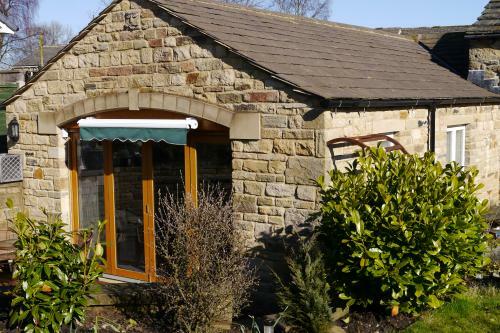 It was built in 2012, from Yorkshire stone, to complement the original farmhouse. 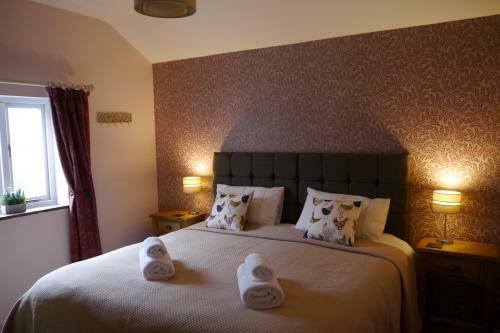 Newly refurbished and decorated throughout, The Granary provides the ideal place for 2 people to relax and enjoy the peace. 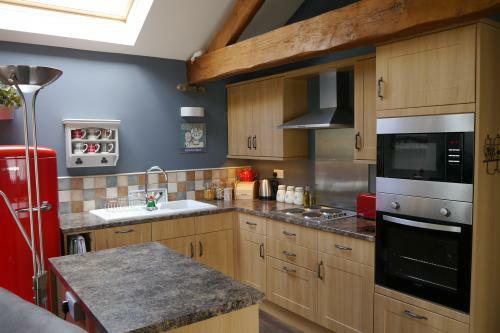 All on one level, it has an open plan living/dining/kitchen and is bright and airy with high ceilings, velux windows and wooden trusses. 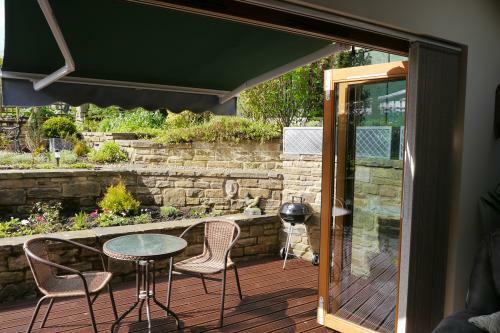 Bi-folding doors lead out onto the private, decked area with a sunny south facing aspect and stunning views of the hills and countryside to the rear. 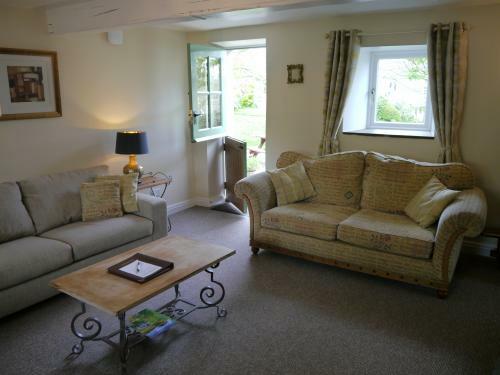 Sit and admire the gardens and gorgeous countryside from the comfort of your armchair. 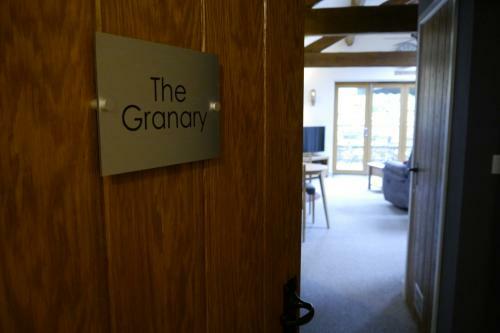 Some may love this and some may not but The Granary is PET FREE. One large bedroom with zip and link twin or superking bed;wardrobe and drawers. 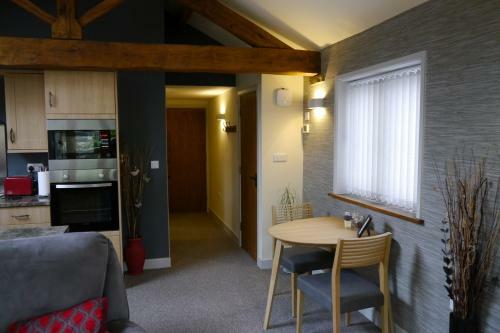 Spacious and bright, open plan living/dining/kitchen with wooden trusses, bi-folding doors and velux windows. Decked south facing patio with outdoor table and chairs. 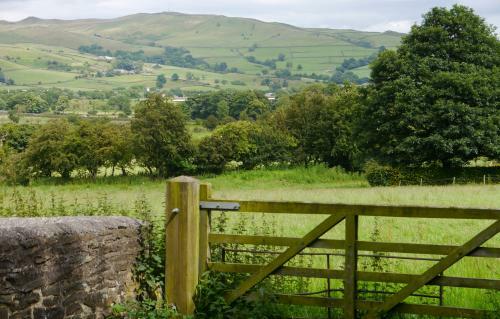 Views of the hills and countryside. 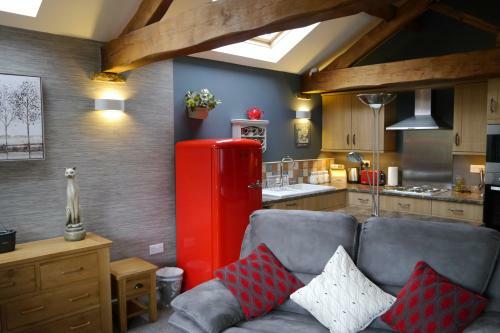 Kitchen - electric oven, integrated microwave, electric hob, dishwasher, large fridge with freezer compartment. 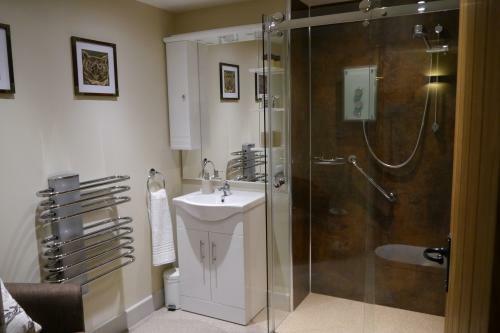 Stylish shower room with walk-in shower. 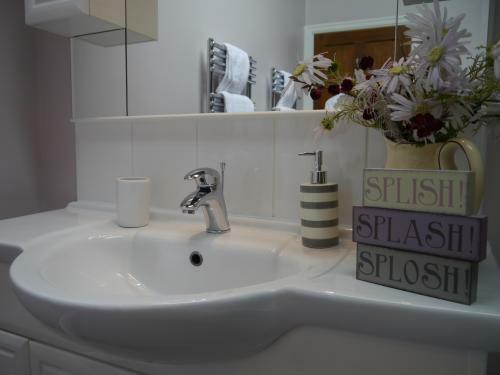 Bath towel sheets and hand towels provided and replenished if required. Underfloor heating in separate zones to bedroom bathroom and living areas. Superfast WIFI throughout, for all your internet connections. 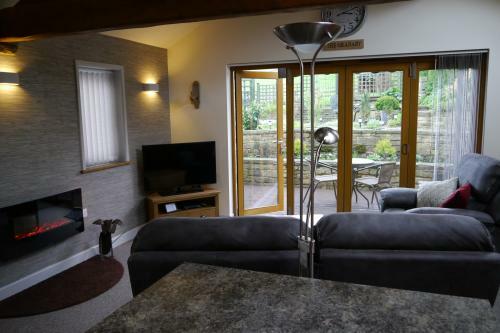 Large flat screen TV with freeview channels - also fitted with chromecast. 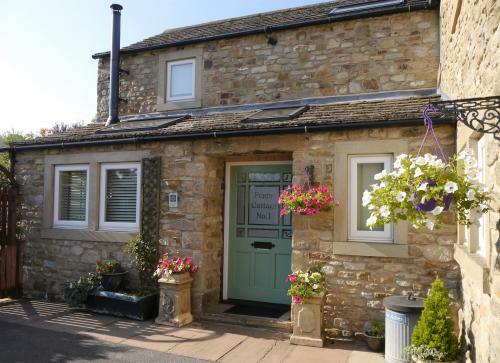 Parking for 1 car in the forecourt to the side of Ivy Cottage Farm and Poppy Cottages. 'Yorkshire' tea bags, freeze-dried coffee sticks & sugar sticks. Kilner jars with a supply of breakfast cereals. Selection of condiments, oil and vinegar. Washing up and cleaning liquids, dishwasher tablets and cleaning cloths. Last minute and seasonal discounts - quoted below, when available.